Dubbed Securing America’s Internet of Value Coalition (SAIV), the group includes, apart from Ripple, the RippleWorks Foundation; Coil, a company developing a solution for digital payments; Hard Yaka, an investment firm focusing on digital assets; and PolySign, a company seeking to be a crypto custodian. Most of the participants have links to Ripple; for example, Coil was founded by the former CTO at Ripple Stefan Thomas and Hard Yaka has been working on a prepaid card allowing users to spend Ripple balances in real time. 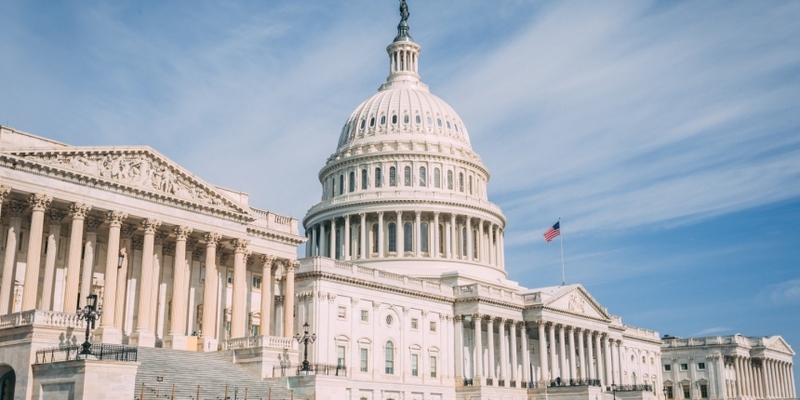 Together the startups hope to influence the regulation of crypto in an environment when “policymakers in Congress and government agencies examine this new technology and wrestle with a regulatory regime that must be updated to meet the needs of this global financial transition,” the SAIV’s press release says. Notably, the firm is going to be paid $25,000 a month, as well as 10,000 XRP – the Ripple-linked open-source crypto token worth $0.54 at press time. SAIV will focus its efforts on working with US policy makers and government agencies “who can help us realize these initiatives,” he explained.